Any of you that are regulars on the site know about my complete and utter obsession with Lugz. The quality and comfort of all of their footwear is amazing. I love that I never have to wonder if the shoes will last. Lugz to me equates to instant confidence, both in the performance of the shoes, and in my appearance in them. Every Lugz style is fabulous. Even the men's styles are fantastic. I own several pair of "men's" Lugz, and I love them all. I love sneakers, and I tend to dress casual usually, so the men's Lugz sneakers are perfect. I never feel like I look too manly. It is not because the styles are feminine either(that would not be good for the guys). it is because they are just so wicked cool. There is not a single style I have sen from Lugz that I would not rock. As much as I love sneakers, my true passion is boots. 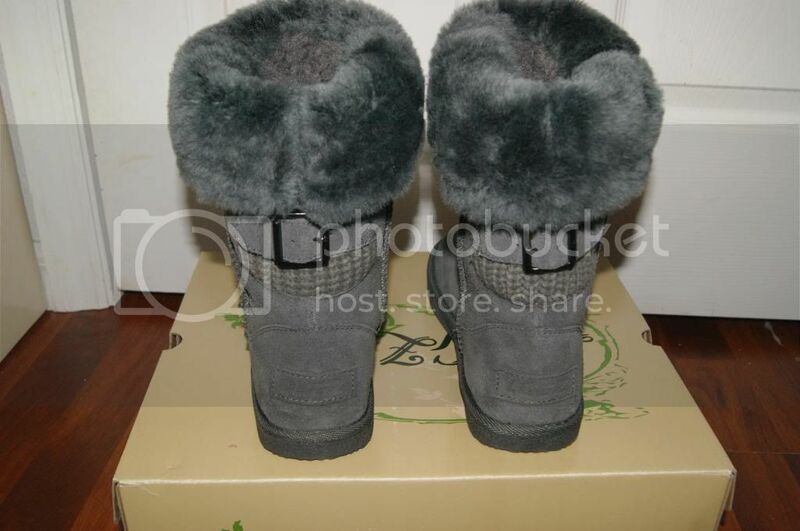 I love boots, especially fuzzy fall/winter boots. Finally it is that time of year. The time when the weather cools down and I can actually wear warm boots without risk of heat stroke, which in Florida can happen in any season. So imagine my excitement when I got to combine my favorite season with my love of fuzzy boots and my obsession with Lugz footwear. 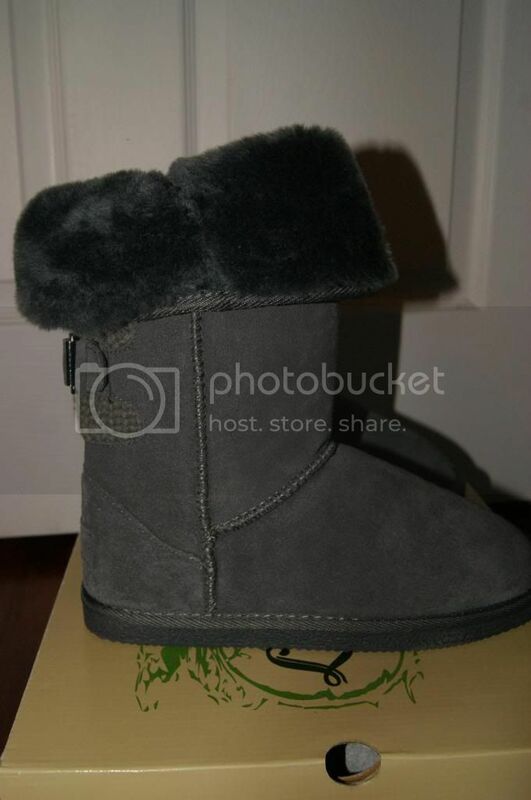 It all culminates into one gorgeous pair of Lugz ladies boots. The Mahala boots are stunning! I chose Charcoal, but they are also available in Black and Chestnut. I love love love the buckle detail on the back. They are real buckles too, and can even be adjusted. The material under that is so cute too. It reminds me of a sweater. 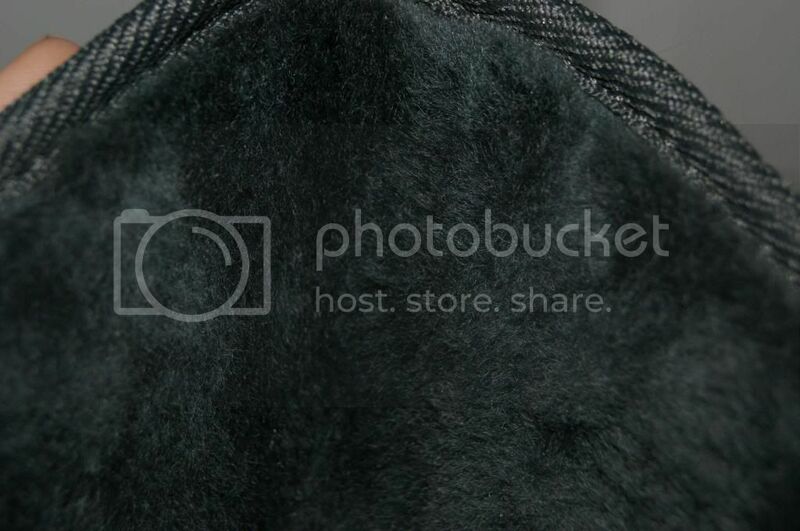 Of course, as I mentioned, I adore the fuzziness of the inner lining. It is so soft and luxurious. It is like wearing a fur coat on your feet. What I really love about the lining, is that it is not just a lining. These boots can be flipped down and word shorter with a fuzzy collar. How fabulous do they look that way too? It is like getting 2 pairs of boots in one. It instantly doubles the styles you can create. As much as I love boots, anything that pulls double duty is a hug asset. These are so warm and cozy, but don't make your feet feel suffocated(which I hate). Each step is like walking on a cloud. I never have an pain on my feet like I do with other shoes(and especially other boots. I love the style, but many boots are instruments of torture). I have worn these every day since I got them, and they look fabulous with everything. I especially love them with leggings and dresses, that way they are not competing with jeans or pants. I have gotten so many compliments on these boots. I know they are beautiful, but even I was amazed at how many people noticed and mentioned it. Many were from people I don't even know. I had someone stop me at a wrestling event(with thousands of people) just to say she loved my boots. That always makes me feel good. What I really love about these is that they are very well made. I know they are going to take whatever I put them through this year, and still be good as new next season. Not only that, but the style is so simple(yet fashionable) that I know they will be "in" next season too. The great value is really the icing on the cake with these. I hate to waste things because they only last one season. If you are shopping for a woman this year, whether it be a friend, sister, mother or wife(girlfriend, etc) you cannot go wrong with these lovely Mahala boots from Lugz. That is why I am including them in the Christmas Wishes Event and giving you all the chance to win a pair. Enter below for your chance. Also, go HERE to see the look book and the Linky to all them Christmas wishes giveaways. Since I am partnered with 10 other wonderful bloggers, there are tons of magnificent prizes to be won. New ones are being added continually through Saturday, too, so keep checking back. You are not going to want to miss any of the amazing prizes. 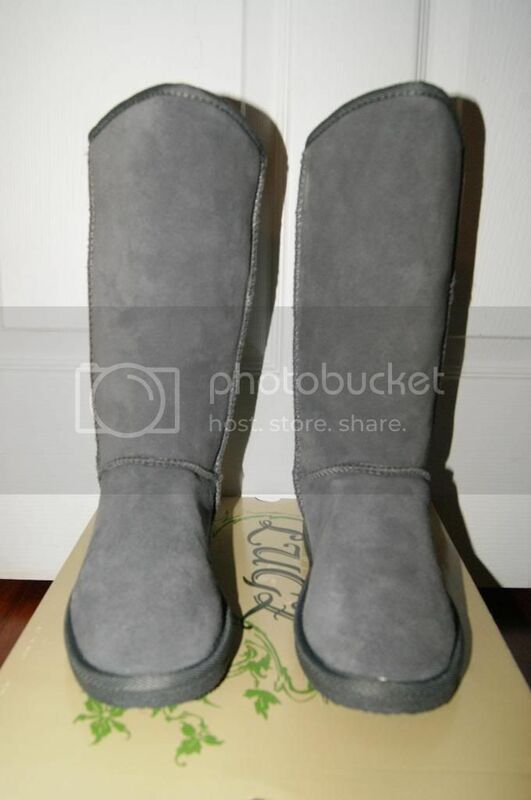 These boots are very stylish and look like they would be very warm in the cold weather! 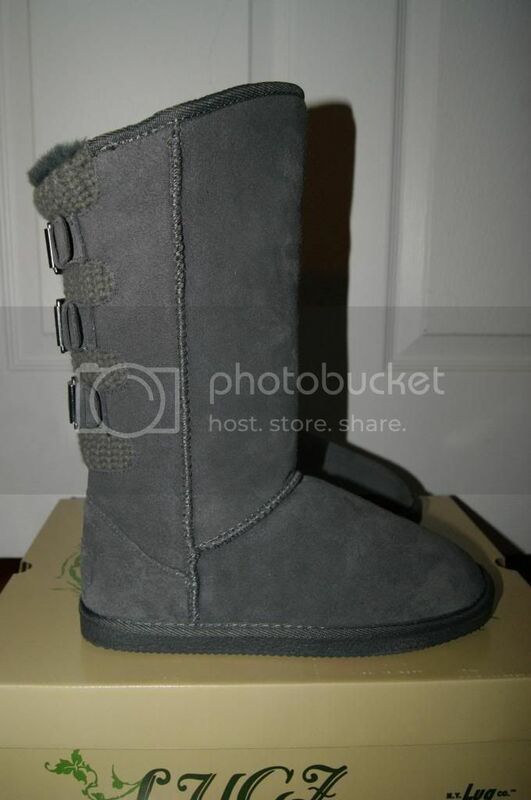 I love the fur lining and the buckles.. I like the style. They are designed so that my teenage girls or me, an older lady, can both feel comfortable wearing them. I love the Buckle style and they look so comfortable. I love the buckles and how comfy they look! 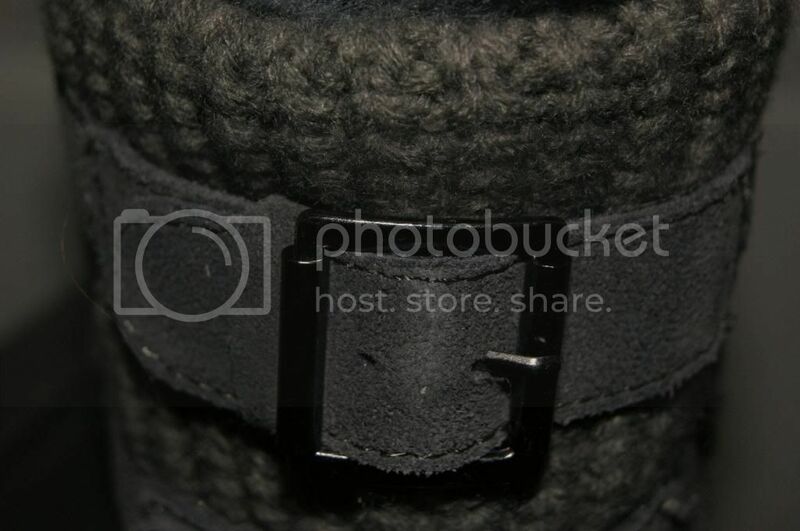 I love the buckle detail as well! These are so stylish! I love how warm and snuggly they look! They'd be perfect for Chicago winters! Thank you! 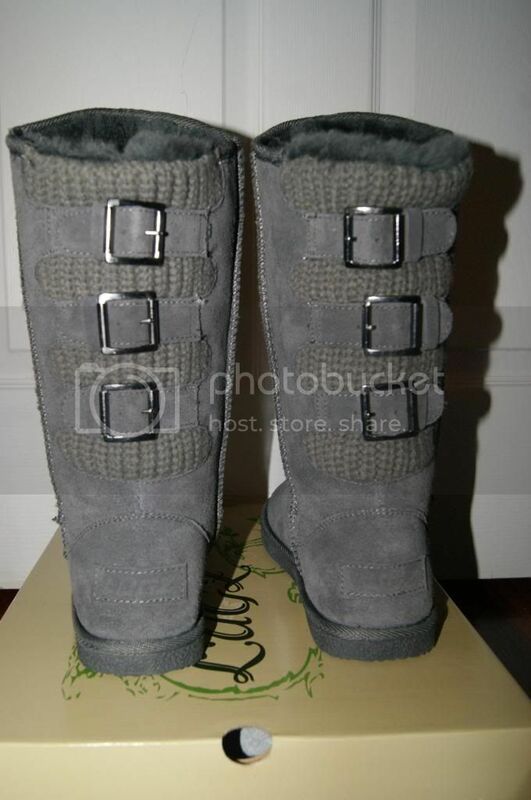 I love gray, they'd go with almost any outfit and the buckles are super cute! I like the fashionable buckles on the boots.